Japan is a large archipelago island nation in the Pacific Ocean. Japan has a population of more than 125 million people and one of the largest economies in the world, making it a powerhouse in the global economy. 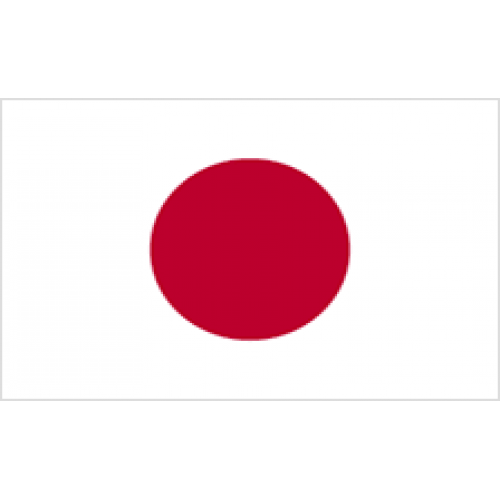 Japan is most well known as a developer and manufacturer of electronics. The .NE.JP domain extension is intended to be used by network service providers. Requirements : Japanese contact address and phone. ​Trustee / Proxy fees : .ne.jp Trustee / Proxy Fee: 399.- THB/Year. 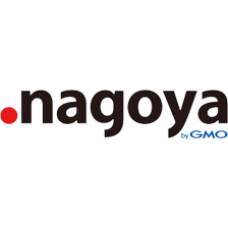 Description: .NAGOYA Domain names - For Nagoya Japan! .NAGOYA represents the Japanese prefecture, Nagoya, and all its citizens .. 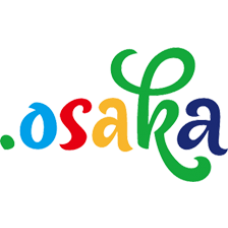 Description: .OSAKA Domain names. Osaka is the second largest metropolis of Japan with over 19 million inhabitants and is one of the country.. Description: .TOKYO Domain names - Hello .TOKYO! The capital of Japan and one of the world's largest urban economies, Tokyo is a city .. Description: .YOKOHAMA Domain names - For YOKOHAMA! Instantly recognized as a Yokohama, Japan related website. .YOKOHAMA allows .. Description: .OKINAWA Domain names - For Okinawa, Japan. 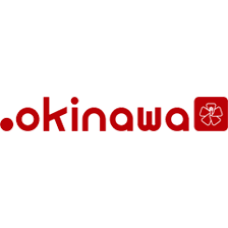 .OKINAWA is the new geographic TLD for the region Okinawa, Japan. Every.. 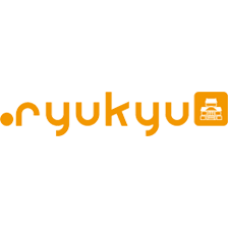 Description: .RYUKYU Domain names - Ryukyu Islands. .RYUKYU is the chain of islands known as the Ryukyu Arc in the Southwest reg..